Which boats can I hire? Find the right boat for you! Whitsunday Escape offer a most unique holiday experience in paradise with “Skipper Yourself Bareboat Charters”. You choose the itinerary, pace and adventures to explore Queensland’s tropical Whitsunday Islands from the comfort of your own floating accommodation. With the largest, modern fleet of self-contained sleep aboard boats, Whitsunday Escape will have you sailing or cruising the Whitsundays in style. Based in Airlie Beach, you can hire one of our many power boats or sailing boats to explore the islands at your own pace. No licence is required, just some prior boating experience, as you will receive a comprehensive briefing before you set sail on the holiday of a lifetime. The BRAND NEW luxury Lagoon 40 is the first of it’s kind to the Whitsundays. Cruise the islands of the Great Barrier Reef Marine Park and experience nature at its finest. Possibly Australia's most famous beach, the white sands of Whitehaven are a must see on your holiday. Stop off at islands resorts and enjoy restaurants, cocktails, swim-up pool bars, and activities galore. With an abundance of reef fish, pelagics and other species available, fishing is very popular in the Whitsundays. 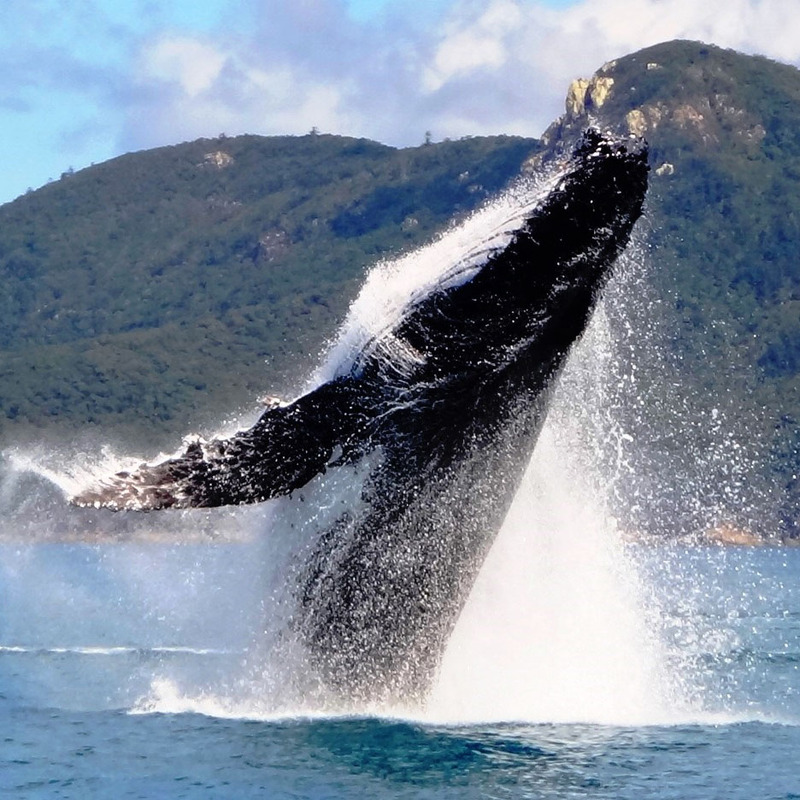 The cooler months are whale season in the Whitsundays. Nearly every day offers great whale watching experiences. Some of the best reef snorkelling in Australia is right here in the Whitsundays. Snorkelling gear is provided free! We reviewed a number of operators in the Whitsundays and from start to finish, the team’s help from Whitsunday Escape was exceptional. They navigated us through the different options of boats, were flexible to our needs on starting the journey, provided a comprehensive briefing and also gave us some great tips on where to go – we will use them for our next trip. We thoroughly enjoyed our time with Whitsunday Escape. The time we spent with family and friends was unforgettable. It was wonderful to explore a stunning part of the world with amazing people, away from modern distractions. It couldn’t have been a better holiday! Looking for a romantic holiday experience you’ll never forget? Book a bareboat charter holiday. We can help you choose the right boat, and a suitable itinerary, so you can have a wonderful getaway with the one you love. 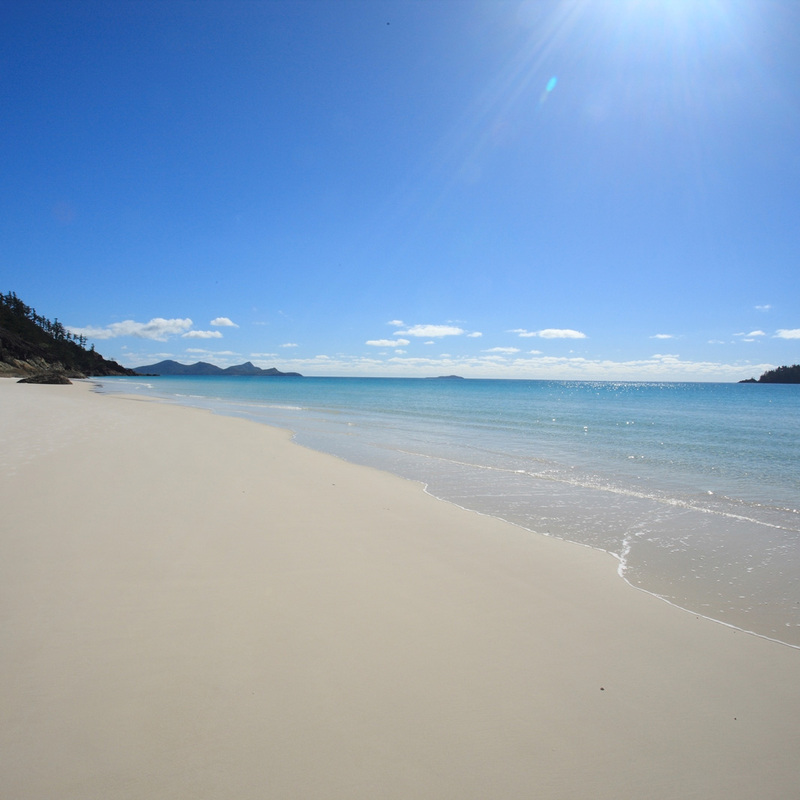 Is it time you came back to the Whitsundays? Queensland, where it’s beautiful one day, and perfect the next. 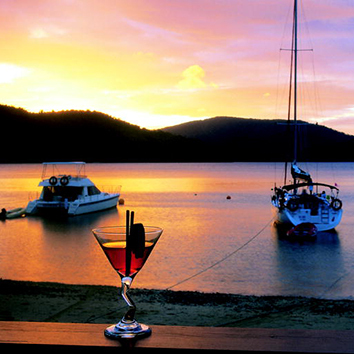 The Whitsundays, in the middle of the Queensland Coast, boasts the best of Queensland’s natural assets. We’ve been awarded some of Australia’s top holiday awards!